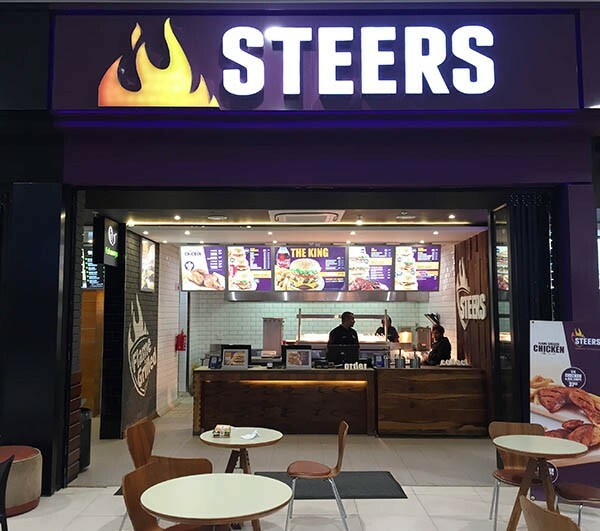 At Steers, everything is made by hand, carefully prepared in our well-appointed kitchens, where the most important ingredients are impeccable. Cleanliness and an obsession with hygiene. We bring you only the best.